Danielle DuBoise and Whitney Tingle are the founders of Sakara Life, an organic meal delivery service in New York City. 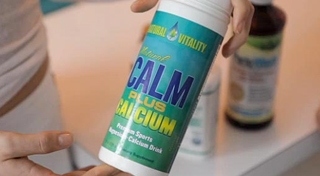 In short, they are big fans of Natural Calm Plus Calcium. Danielle and Whitney have produced a video about what they like in their vitamin cabinet. You can check it out at this link.